Posts tagged with "The Doss Firm"
Atlanta area attorneys Jason Doss and Joy Doss will announce the filing of a major lawsuit in the growing controversy over the disruption of medical services to thousands of Georgia residents in the wake of Anthem, Inc./Blue Cross and Blue Shield of Georgia, Inc. (Anthem) enticing new customers to switch health insurance providers during the latest open enrollment period to Anthem with the promise that Georgia’s largest health care provider, WellStar Health System Inc. (WellStar), would be an in-network provider. The details of the lawsuit will not be announced until the time of the phone-based news conference. 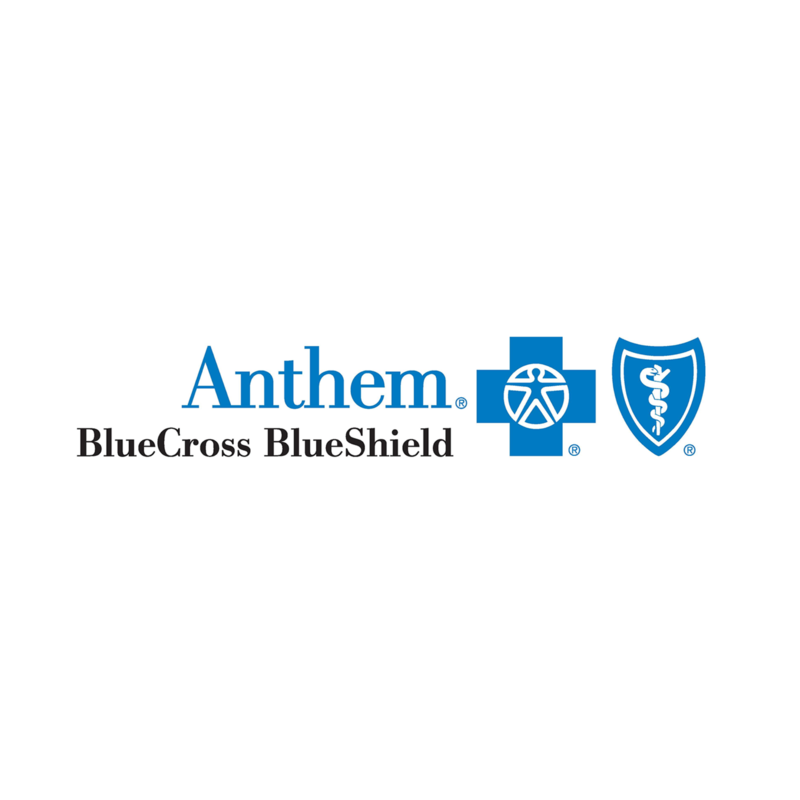 During the most recent open health care enrollment period of November and December of 2018, Anthem engaged in a health insurance coverage marketing scheme that lead consumers across Georgia consumers to purchase individual and family health insurance policies to believe that they would continue to have in-network access to the doctors, specialists, and hospital facilities of Georgia’s largest healthcare provider, WellStar. One month into the new plan coverage period and with customers locked into Anthem until January 1, 2019, WellStar is no longer an in-network provider under the Anthem Pathway health insurance plan. Jason Doss, attorney, The Doss Firm, LLC, Atlanta area. Joy Doss, attorney, The Doss Firm, LLC, Atlanta area. A Marietta area woman who has significant health issues requiring nine specialists will have to replace the majority of her WellStar specialists as well as her primary care physician from whom she has had treatment for 20 years. An Atlanta area man who has had significant heart problems since 2004 and was diagnosed with prostate cancer in 2016 will no longer be able to see the same WellStar physicians and specialists for treatment. 1:30 p.m. p.m. EST, Tuesday, February 5, 2019. Reporters can join this live, phone-based news conference (with full, two-way Q&A) by dialing 1 (877) 418-4267. Ask for the “Anthem/WellStar” news event. A streaming audio recording of the news event will be available on the Web as of 5 p.m. EST on February 5, 2019 athttps://www.dossfirm.com/. MEDIA CONTACT: Whitney Dunlap, (703) 229-1489 or wdunlap@hastingsgroup.com. This entry was posted in Uncategorized and tagged 360, 360 Magazine, Anthem Inc., Atlanta, Blue Cross, Blue Shield, Georgia, Georgia Inc, Global Society, Hannah Audrey Lowe, Hastings Group, health, insurance, Jason Doss, Joy Doss, Sharon Victory, The Doss Firm, Vaughn Lowery, WellStar Health System Inc., Whitney Dunlap on February 7, 2019 by wp360mag. Copyright 2019 © 360 MAGAZINE | ART + MUSIC + DESIGN + FASHION + AUTO + TRAVEL + FOOD + HEALTH. All Rights Reserved.